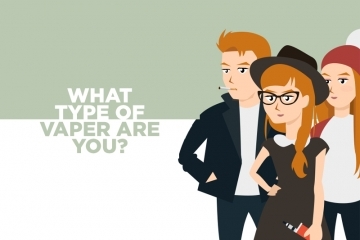 Home Vaporizers Arizer Which New Arizer Portable Vape is for You? 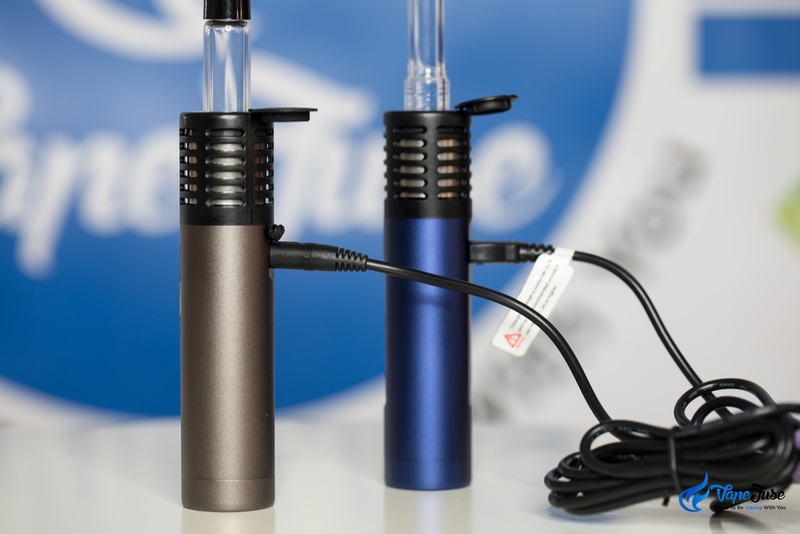 Arizer changed the game last year with the release of two of the most premium vaporizers to ever hit the market. 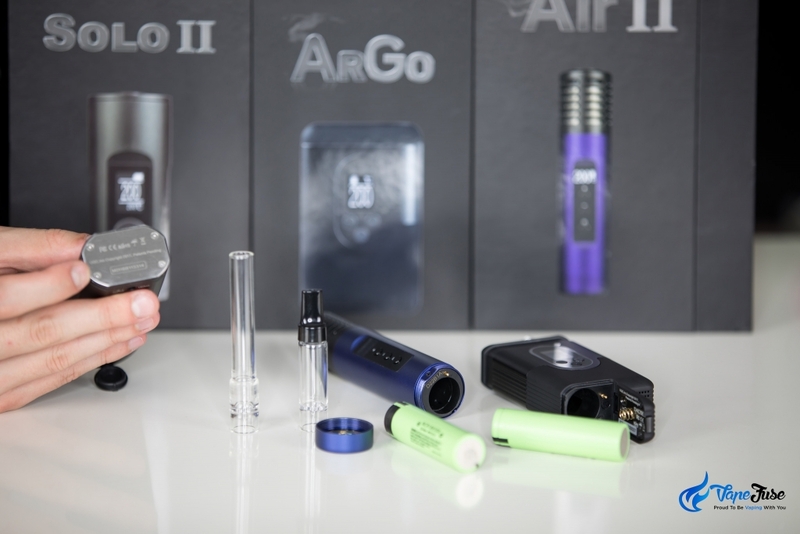 Then, if that wasn’t enough, they beefed up their product line even more with the super powerful and super portable Arizer ArGo. 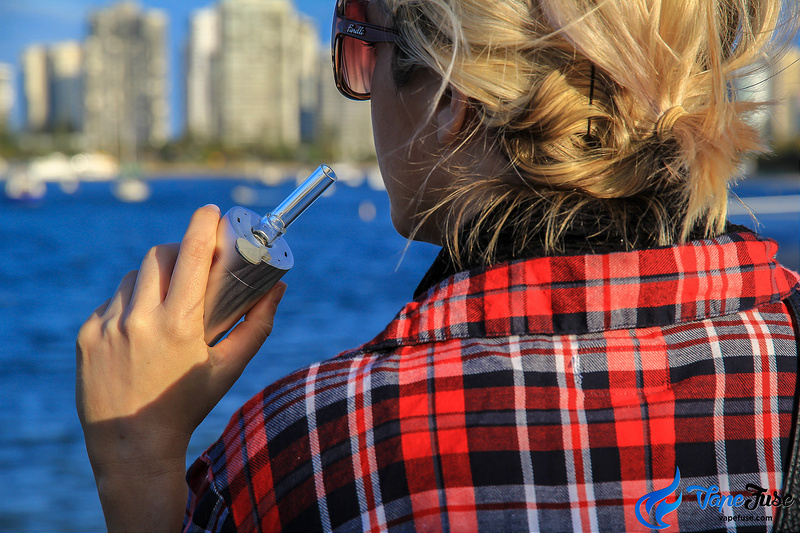 These devices come equipped with handcrafted Canadian made glass aroma tubes and feature arguably the greatest vaporization technology ever witnessed in a portable vaporizer. Not a bad 2017 for the Canadian manufacturer by any means. 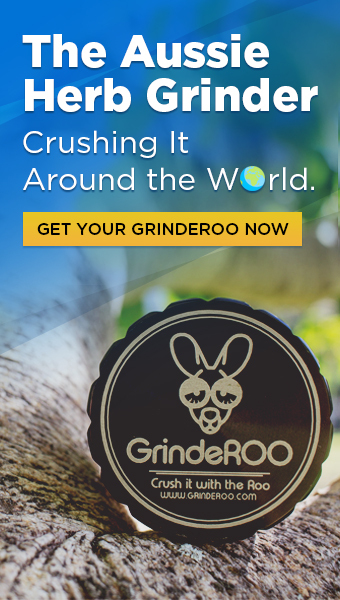 In a market that is entrenched with white-labelling and almost identical product lines, Arizer Tech has cemented themselves as a manufacturer of premium devices which are all totally unique in their own right. 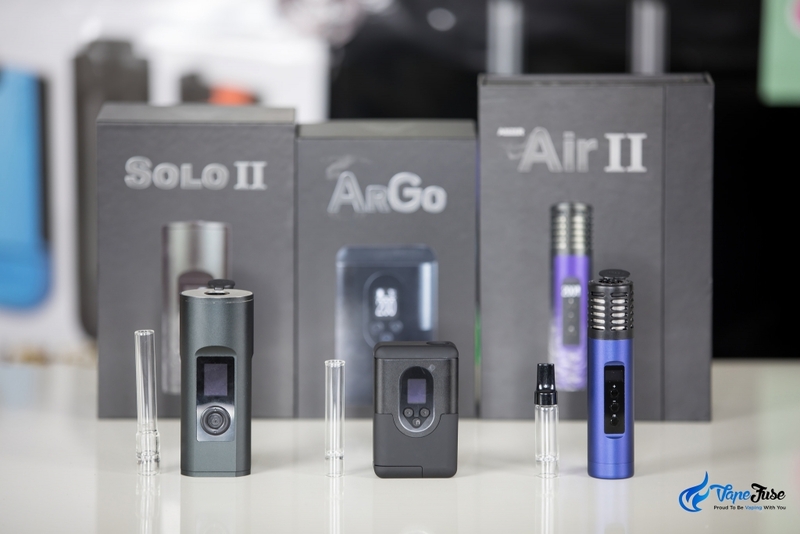 Arizer’s range of vaporizers includes desktop vaporizers the V-Tower and Extreme-Q which have a similar glass vapor path for superior quality and flavor, as well as the original Arizer Air and Solo portable vaporizers. The updated versions of these devices come with increased functionality, new look packaging, and a recently introduced digital interface. The original Air and Solo function in a very similar way, however, these devices utilize an analog interface with a number of heat settings as opposed to full-spectrum digital temperature control. 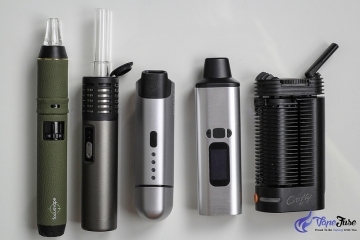 There are a bunch of reasons to invest in any of Arizer’s products, however, in this post, I’m going to be breaking down the new range of portables to see which one will be the best fit for you. 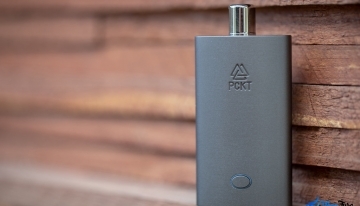 Having a decent battery life is a must these days for any portable vaporizer. 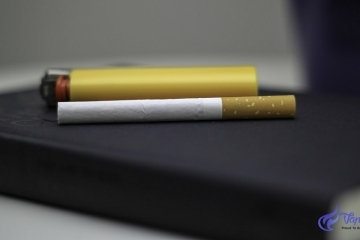 The average vaper wants to be able to cram in as many sessions as possible before having to whack their device on charge, and pass-through charging is an absolute must. 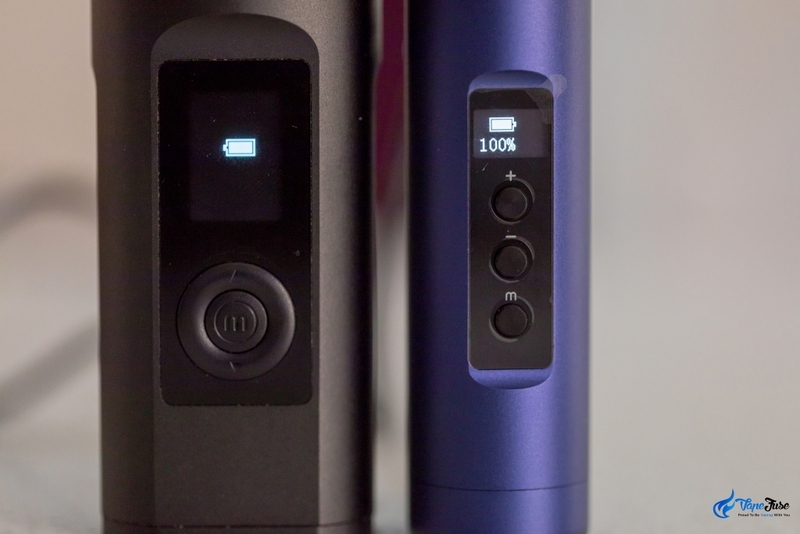 These new Arizer portables all have fantastic battery life, yet neither the Air II or ArGo can measure up to the ultra-powerful Solo II’s. The big DC battery allows for maximum longevity, with the ability to go for days at a time without charging. Both the Air II and ArGo get their power from a Samsung long-life lithium-ion battery that’s able to be recharged and replaced. 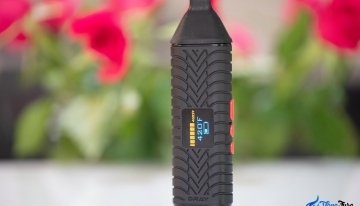 This gives you the opportunity to charge up a couple of batteries and vape on the go for days at a time. 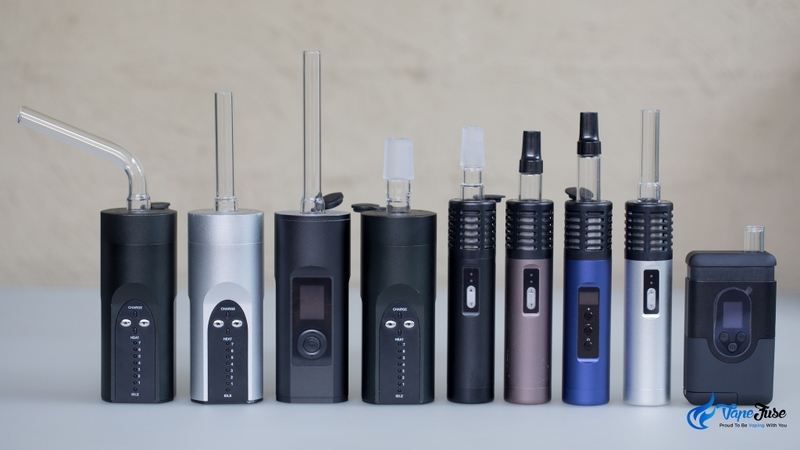 The Arizer Solo II, on the other hand, features an inbuilt heavy duty battery which can get you up to thirty 10-minute sessions off a single charge. 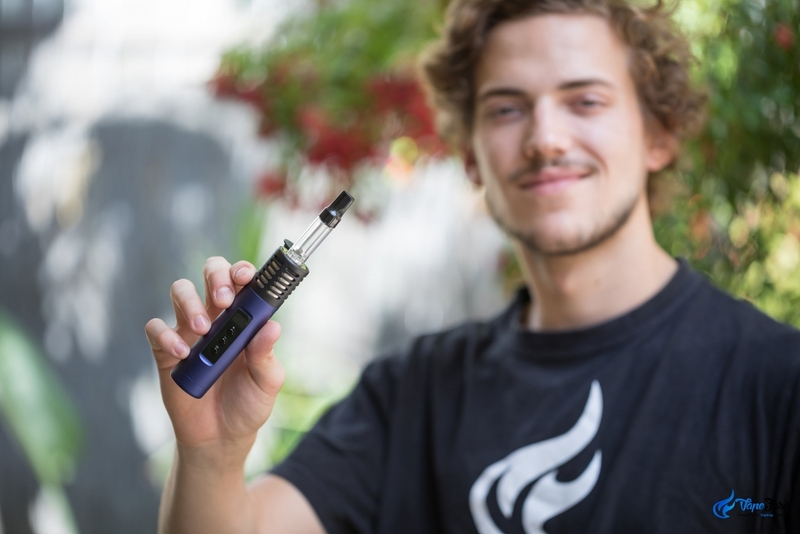 I was shocked when I first started using this vape, it runs up to twice as long as any other portable device I’ve ever come across. The Solo II charges via an included wall charger, and although it includes pass-through charging, the lack of a Micro-USB port means you can’t charge the device via a power bank, laptop or car charger like you can with the Air II and ArGo. However, you can purchase a car charger for the device in the VapeFuse store. If you’re looking at trade-offs between the devices, you sacrifice a fair bit of portability by going with the Solo II. That being said; the extra-long cable, pass-through charging and crazy battery life means this isn’t going to be much of an issue. 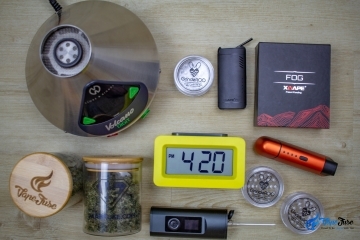 Battery life is pretty on par with portability, both being really important purchase factors among portable vaporizer connoisseurs. 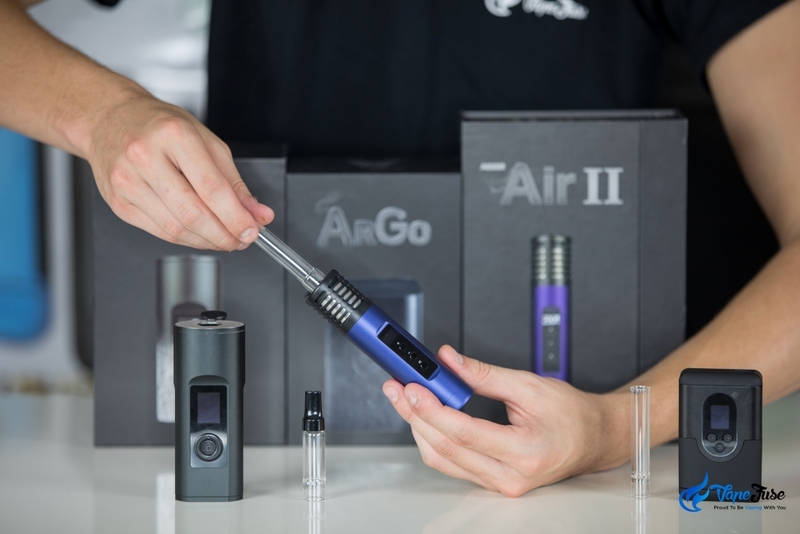 The Arizer range of vapes are all totally portable, yet neither the Solo II or Air II can compete with the ArGo in this category. 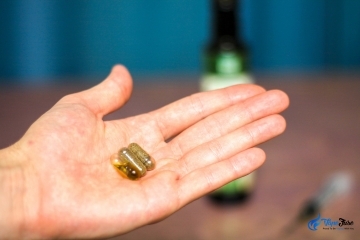 The device is ultra-compact and can be easily concealed in any pocket or small bag. With the included carry case you can transport the device, extra batteries, packed aroma tubes or whatever accessory you wish. Don’t let its size fool you though; this thing is a beast and produces amazing quality vapor. Removable batteries aren’t new for Arizer, with the Air also featuring a replaceable Samsung battery. 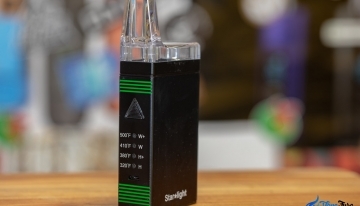 However, this model featured a similar DC charger to the Arizer Solo and Solo II which limited the device’s portability substantially. With the Air II and ArGo’s new and improved Micro-USB charging function, you’ll never need to worry about a dead battery again. 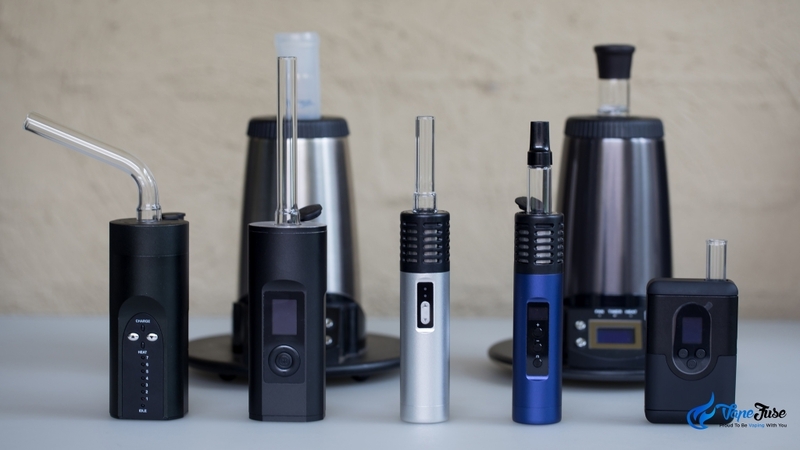 Cross-compatibility of accessories and aroma tubes has always been a strong point for Arizer’s line of portable vaporizers. The original Air and Solo both came with glass aroma tubes that worked with either device. The Solo’s extended 110mm glass aroma tube cools the vapor more effectively than the Air’s 70mm tube, so the fact that you could swap between the two was a really cool feature. 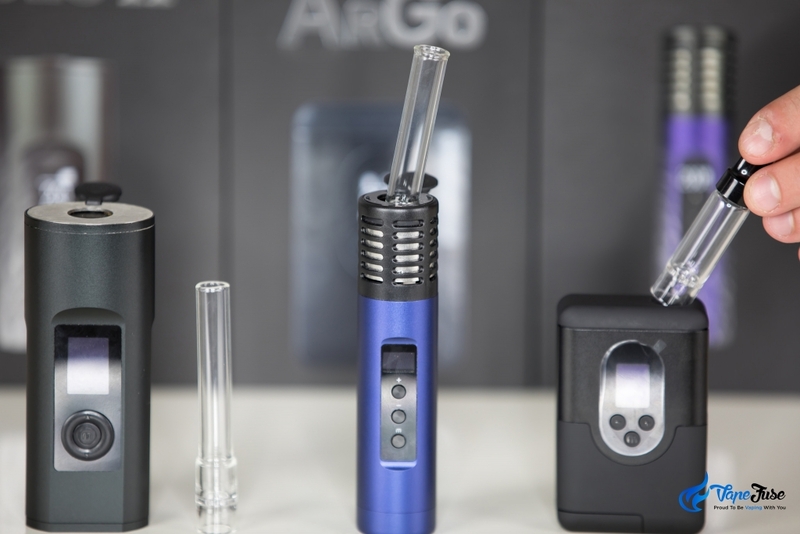 Arizer’s newest portable, the Arizer ArGo, features a totally new aroma tube with a curved lip that it almost similar to that of the Haze V2 hybrid vaporizer. 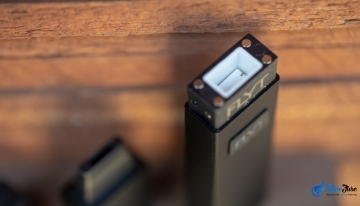 The device is also the first not to offer alternate aroma tubes and instead includes two of the unique ArGo stems. For reasons unknown to me the ArGo’s aroma tubes aren’t compatible with the other devices and vice versa. If you’ve already got a Solo or Air and are looking to switch up the stems, the Air II and Solo II may be more up your alley. When it comes to functionality, Arizer is second to none. These new portables are fully customizable via the digital interface, giving you the ability to craft your own unique user experience. 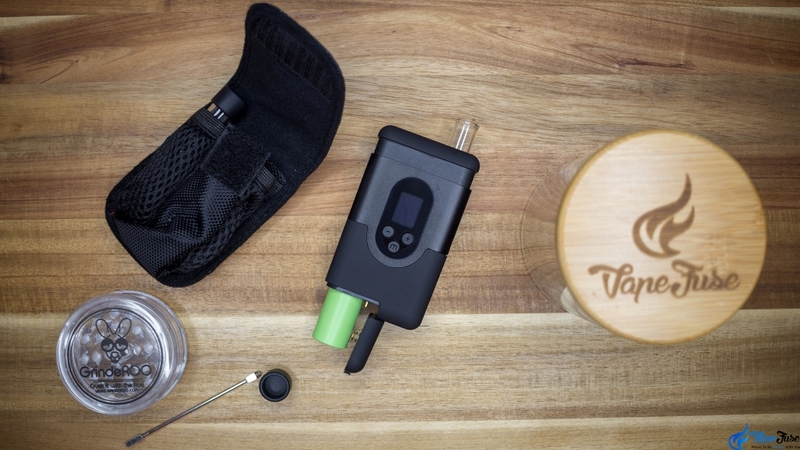 All of the new vaporizers feature a 3-button system of operation and allow you to alter operating sound, session time, Celsius or Fahrenheit temp display, backlight, temperature as well as the power-on delay. Arizer vaporizers are the most efficient portable devices I’ve come across. Period. 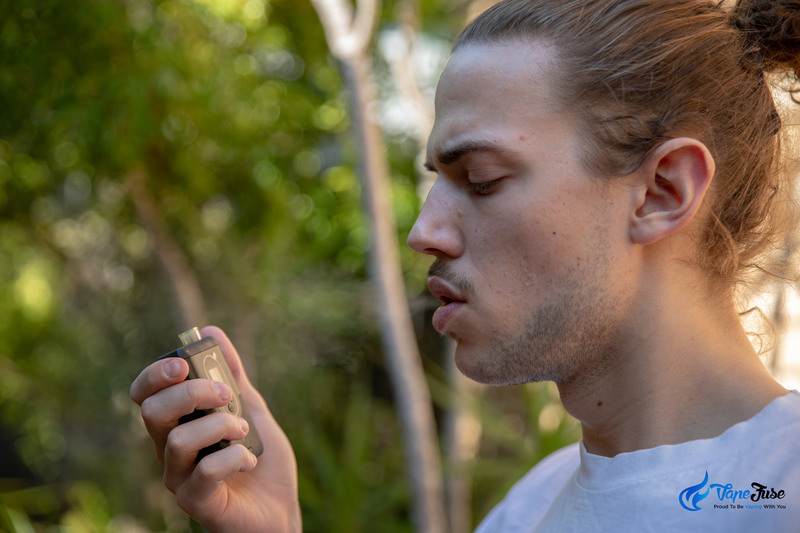 One packed aroma tube of approximately 0.2 grams of dried herb lasts for a 10 or even 15-minute session. Even when you think the chamber is finished, these things just keep on blowing clouds! 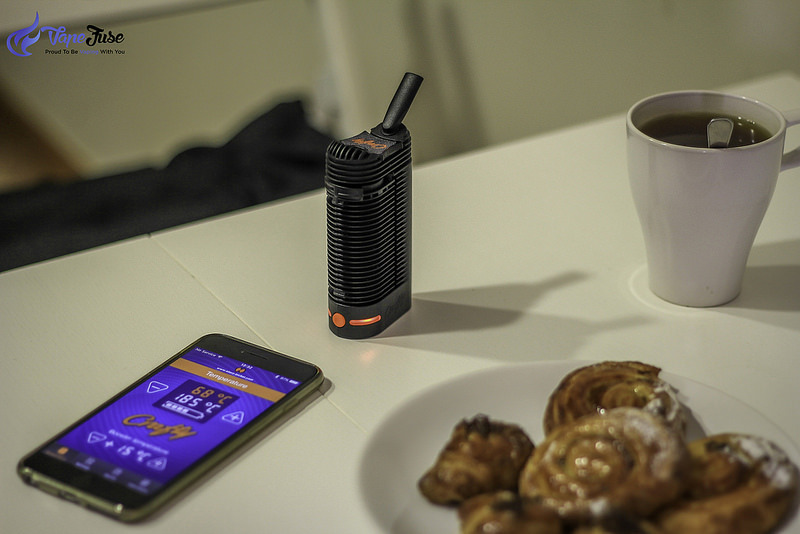 The quality of the vapor is amazing; it’s able to produce huge clouds of vapor that perfectly represent the herbs flavor profile. These devices are a must-have for any vaping connoisseur. 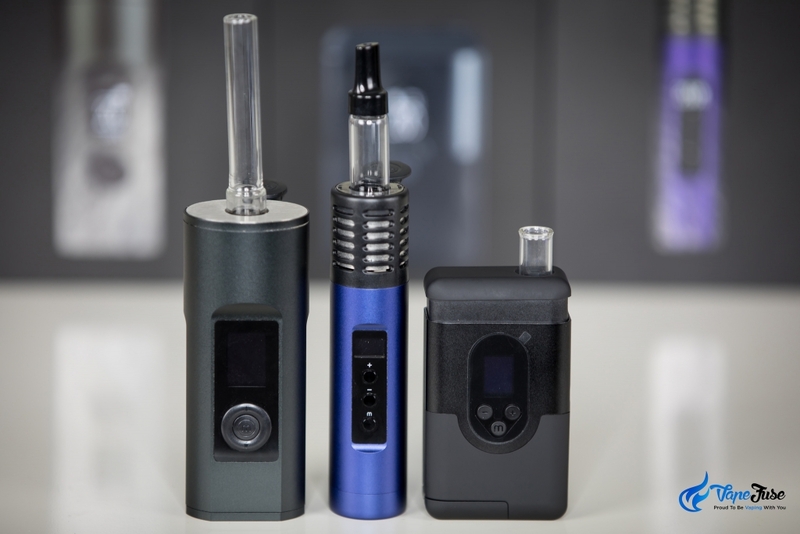 Any Arizer vaporizer you purchase is going to be an amazing investment, these devices require little maintenance and if you take care of them your device is going to be around for a long time to come. I’ll make it as simple as this. If you’re looking for a premium portable vape that you’re mainly going to be using at home then I’d go with the Arizer Solo II. It’s got a great battery life and a super long cable, yet it’s comparatively weighty and doesn’t come equipped with a Micro-USB charger or removable battery. 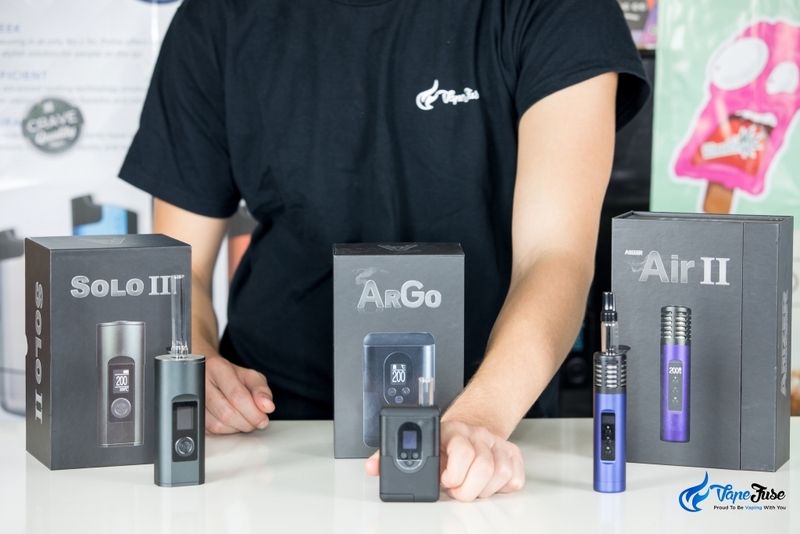 If you’re looking for something a bit more compact and portable, the Arizer Air II and Arizer ArGo are the vapes for you. 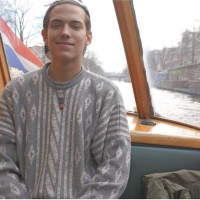 They combine total portability with pristine vapor quality and are perfect for novices and connoisseurs alike. 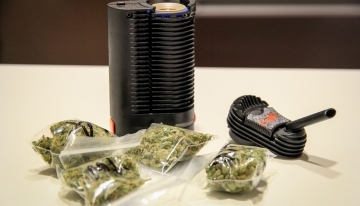 These new Arizer portable vaporizers are the real deal. 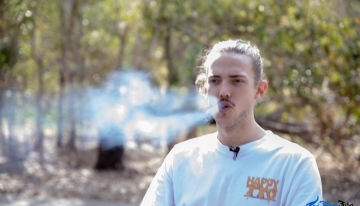 Arizer doesn’t skimp on quality and provides a two-year warranty for added peace of mind. 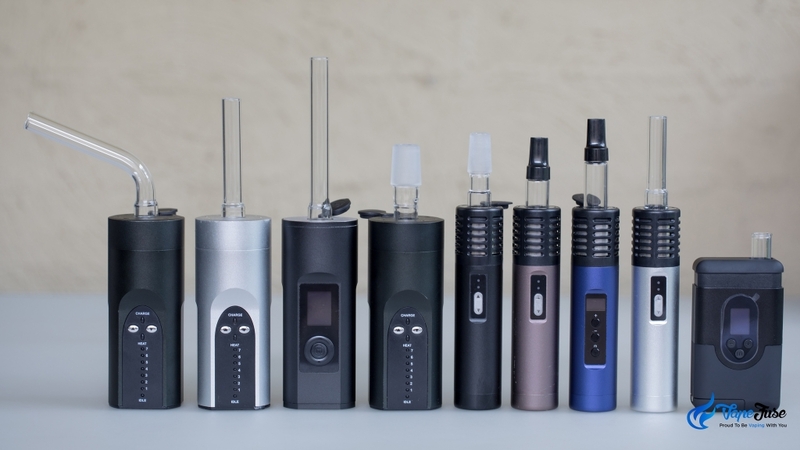 Get to know the new line of Arizer vapes; you’ll never look back. 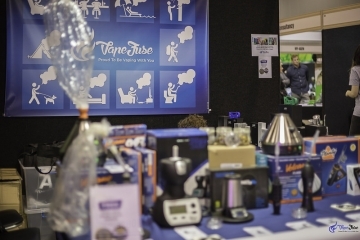 Shop our huge range of Arizer products and accessories at VapeFuse.com and get vaping today!